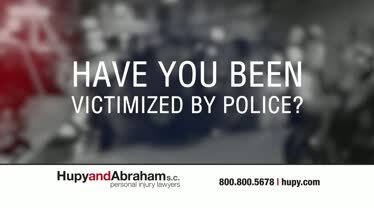 Police Brutality Injury Lawyers in WI, IL and IA | Hupy and Abraham, S.C. Seriously Injured by a Police Officer? If you’ve been seriously injured by a police officer, don’t be silent. Call Hupy and Abraham today at 800-800-5678. The police are supposed to protect you, and while most police officers do their jobs honorably, some officers use excessive and unnecessary force—and cause serious injuries as a result. These cops must be held accountable. Our experienced police brutality lawyers secured the largest police brutality settlement in Wisconsin history, and we are committed to helping victims throughout Wisconsin, Illinois, and Iowa obtain the compensation they deserve when they have been injured by the police. Tell the police you mean business and protect your rights by contacting our law firm today for a free, no-obligation consultation. See a doctor as soon as possible, and explain how you were injured and the symptoms you are experiencing. Not only will this help your doctor to order the appropriate medical tests and develop a treatment plan to manage your pain and keep your injuries from worsening, but it will also help your them to clearly document your injuries and how they happened. 2. Keep important information that may become useful evidence. 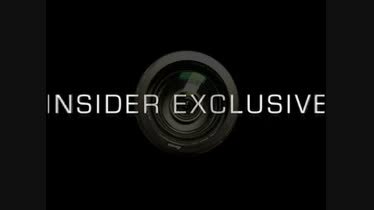 This evidence may include the names and badge numbers of the police officers who hurt you, the names and badge numbers of any cops who witnessed it, the names and contact information for any other witnesses, and photos of your injuries. 3. Call an experienced police brutality lawyer. Police brutality is a unique area of the law and not every lawyer has experience with these types of cases. Our lawyers, however, have successfully represented police brutality victims. If you’ve been injured by a cop’s use of excessive force in Wisconsin, Illinois, or Iowa, we encourage you to contact us for a free consultation. 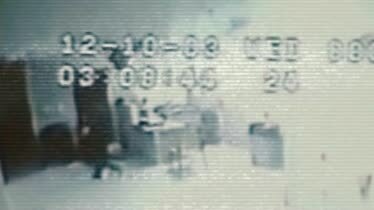 We can make sure important evidence, such as video surveillance footage, is maintained and all of your rights are protected. Our clients want you to know what they think about us. They have left hundreds of positive reviews on Google and our website. Please browse these reviews to learn more about us. Our police brutality lawyers are here to help people who have been hurt by a federal, state, or local police officer in Wisconsin, Illinois, or Iowa who used excessive force. We have 11 offices throughout the three states, and we are happy to come to you if you are unable to come to us. Contact us any time for a free consultation. Tell the police you mean business by hiring the law firm that obtained the largest police brutality case settlement in Wisconsin history. Read about this case result and other police brutality case results, here. Call, text, or fill out our online contact form at any time to reach our police brutality law firm. We would be pleased to offer you a free, no-obligation consultation and to discuss our win or it’s free guarantee. What Should You Do After Being Victimized By Police? If you’ve been the victim of police brutality, call Hupy and Abraham today at 800-800-5678. Are You A Victim of Police Brutality? Call Us Immediately! 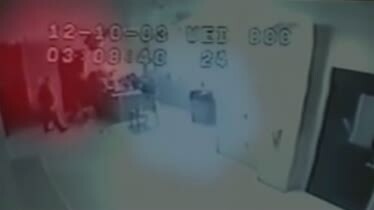 Video footage of Curtis Harris being thrown against a concrete wall by police officers. 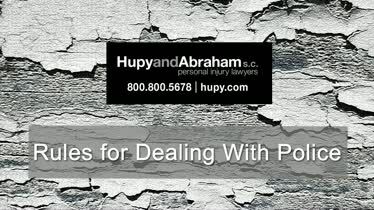 If you’ve been injured by a police officer call Hupy and Abraham. Rules for Dealing With Police Everyone has rights when dealing with law enforcement, but many people don’t know what to do when approached by police.